Russia is going to use Mistral-class amphibious assault ships in its Pacific Fleet, including for the protection of the South Kuril Islands, a source at the Defense Ministry has said. 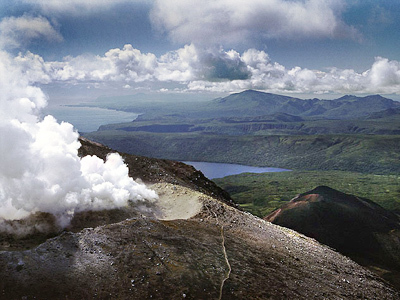 According to the source at the ministry, Itar-Tass reports, quite a considerable amount of money will be spent to improve the infrastructure of military compounds and garrisons of “the 18th Artillery Division in the Eastern Military District,” which are deployed on the Kuril Islands. Since a military reform was launched in Russia, the military unit stationed on the archipelago has not undergone any organizational changes. 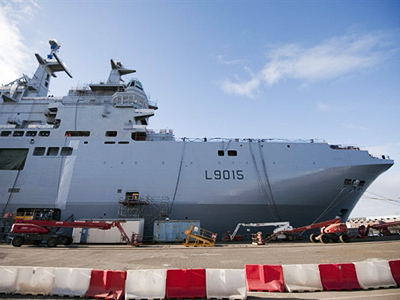 “We plan to replace the division’s weapons and hardware that have expended their service life with new ones,” the source is cited as saying.It is expected that two Mistral ships will join the Pacific Fleet as soon as they are built. 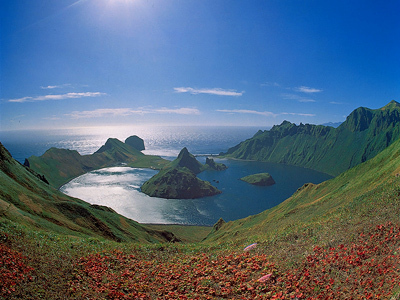 Igor Barinov, the Deputy Chairman of the Duma Defense Committee confirmed that Russia would deploy defensive weapons on the Kuril Island as a political measure. "The General Staff will decide which arms should be deployed there. It will also determine possible threats in that area and the resources that are available to our Armed Forces," he said.The official said that these should be tactical weapons. “We understand that we have no potential enemies with nuclear weapons in that region, except for North Korea, but I think it is not threatening us." The lawmaker added that there should also be defensive weapons – including air-defense systems and medium-range missiles – since Russia plans no offensive operations in the Far East. “But nor will we cede even an inch of our own land," Barinov added, cites Itar-Tass. A source at the military told Interfax agency that the light-artillery division currently stationed on the Kuril Islands might be transformed into a modern motorized infantry brigade. The staff, though, would not be increased. The source also noted that stationing heavy weaponry on the Kuril archipelago is not being considered. “There are no plans to deploy air defense systems of S-400 [Triumph] kind or fighter aircraft,” the source said. 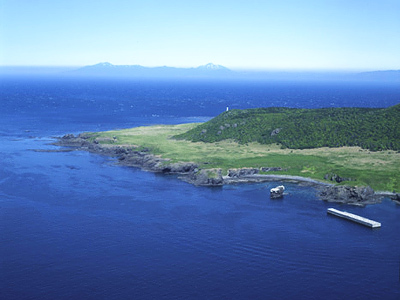 An air base where transport and impact helicopters will be stationed is planned to be deployed on the military airdrome on Iturup Island, and Shikotan will host military air commandant’s office. Under a deal sealed by Moscow and Paris in January, the sides will jointly build four Mistral-class helicopter carriers. Two of them, according to the Defense Ministry source, will join the Pacific Fleet. The first vessel is expected to be ready for launching as soon as end of 2013-beginning of 2014, the second about a year later. 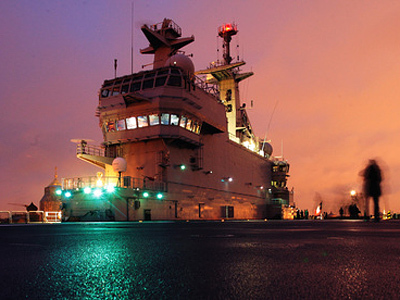 The Mistral ship is capable of delivering a marine group to a theater of military operations and providing aircraft support there for an extended period. The ship can carry up to 16 helicopters, 40 tanks and 450 personnel. President Dmitry Medvedev on Wednesday ordered advanced weapons to be deployed on the Kuril Islands“in order to ensure the security of the islands as an integral part of Russia.” The move came as a reaction to Japan’s reiterated claims that the four islands are part their territory, and just ahead of the Japanese Foreign Minister’s visit to Moscow on February 11. 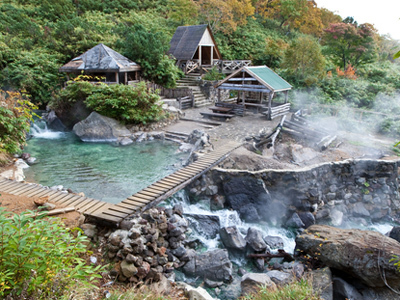 The South Kurils – comprising the islands Kunashir, Shikotan, the Khabomai Rocks and Iturup –have been a stumbling block in the relations between Moscow and Tokyo for over 65 years, since the end of WWII. Russia considers them part its territory, but Japan insists that the islands– known as the Northern Territories by the Japanese – belong to them and demand that Russia returns them.